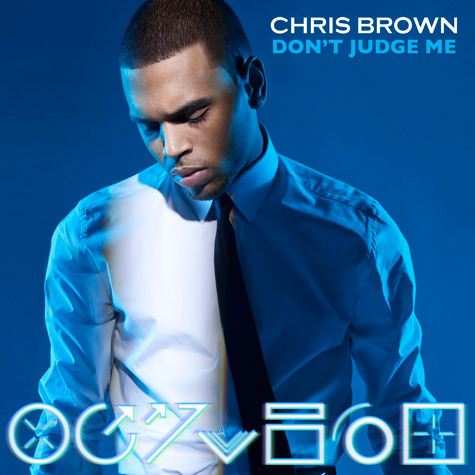 Chris Brown has chosen “Don’t Judge Me” as the fifth single from his chart-topping album Fortune. If you haven’t heard Breezy’s latest, listen below. Sounds like Chris has a pretty solid project dropping.